Heart 2 Heart is a monthly gathering of women who desire to grow in relationship with one another and with the Lord, connecting with His heart for us and those around us. This is a safe, casual, and fun-loving environment, where we can grow in unity and intimacy together. We desire to find healing, celebrate wholeness, and learn how to walk in our true identity in Christ. We hope you will be encouraged and empowered through your time with us. Ladies, join us for an encouraging message about navigating season changes! Please bring a friend and a brunch item to share! Rosalind (Roz) Booker is a wife, mother, and Nana. Roz holds a degree in BS/BGMT, is a speaker, author, Women's Ministry Leader, Worship Leader, and church elder at River of Glory. She loves to have fun, travel with family, spend time with her grandchildren, and enjoy tasty food. Roz is CEO of Arbrook Realty Group, LLC. - A full-service real estate company in Allen, TX, serving Collin County and surrounding DFW cities. 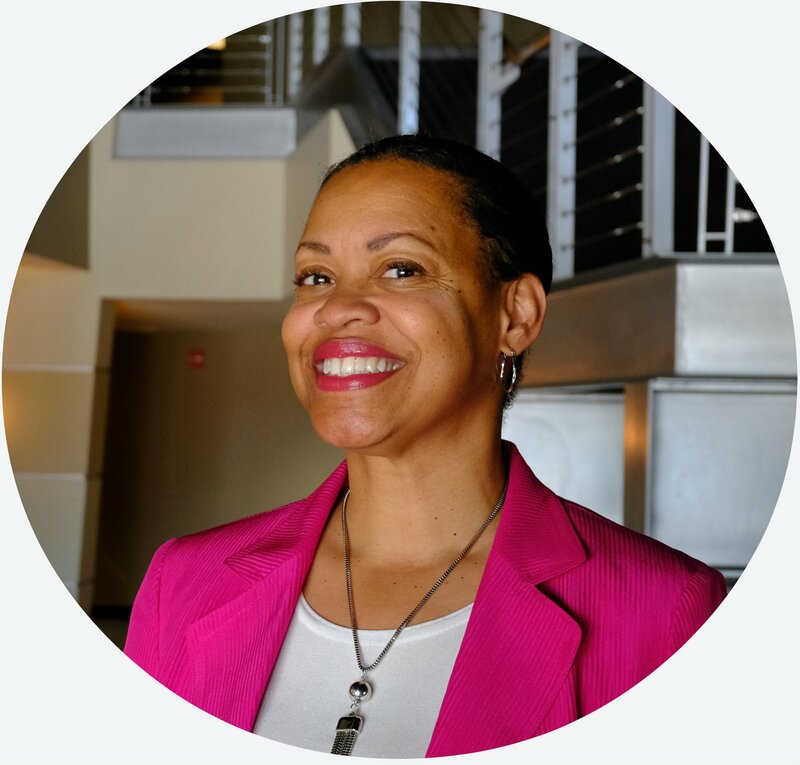 Since 1996, Roz has been birthing dreams and building legacies in real estate: residential sales, real estate investing, and commercial property management. She is a passionate worshipper and lover of souls and remains true to her heart-inspired convictions to inspire, encourage, and empower others. If you have further questions concerning our Women's ministry experience or visiting River of Glory, simply click the button below and get in touch with us! Copyright 2019, River of Glory. All Rights Reserved.